With over 4,700-lumen brightness, this selection of DLP projectors puts up a stunning 1920×1080 image that shrugs off ambient light. It may be too bright for darkened home theater rooms, but when it comes to daytime viewing in sun-splashed rooms, they perform beautifully. As expected, shadow details can be compromised by high ambient light, but the high brightness from high lumen projectors make for effective contrast and good highlight definition. 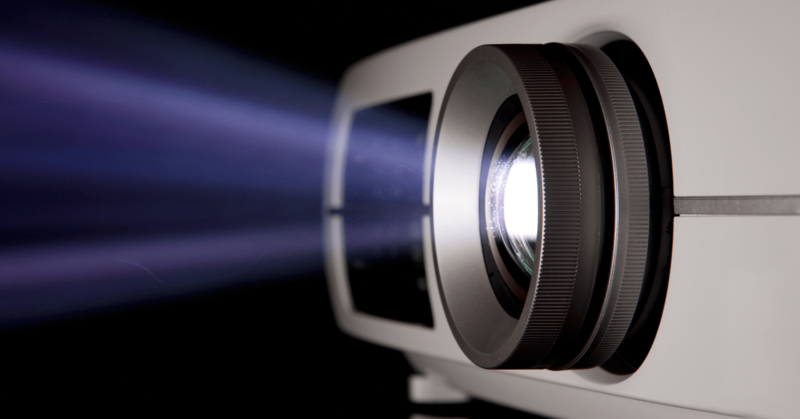 Rent a Projector & Screen!